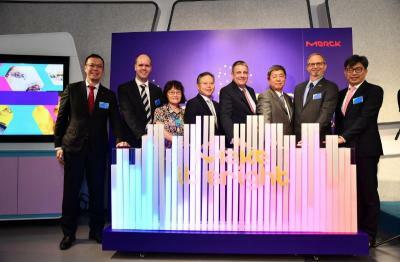 Merck opened a new OLED technology center in Shanghai. The new center will provide local customers with tailor-made solutions to enable innovative OLED application development. Merck says that the new center offers a range of state-of-the-art equipment and clean room facilities that enable OLED device fabrication and characterization.